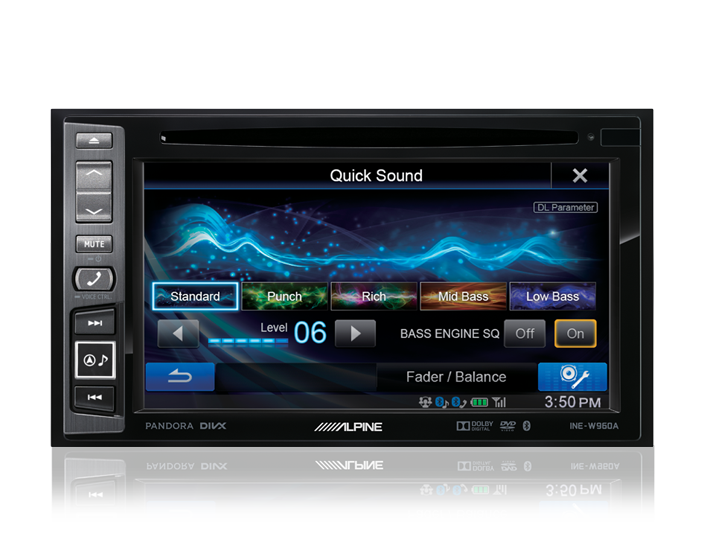 6.1” DVD/USB/MP3/WMA/AAC/DIVX/Bluetooth/Navi Station and reverse camera ready! 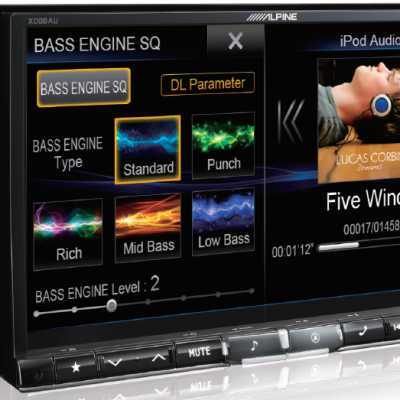 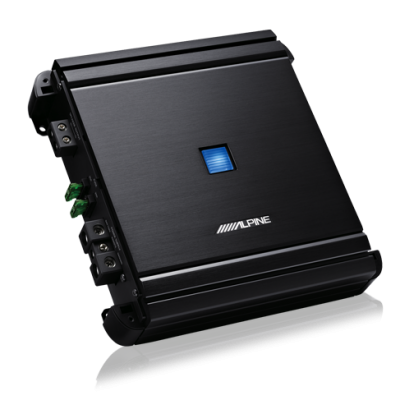 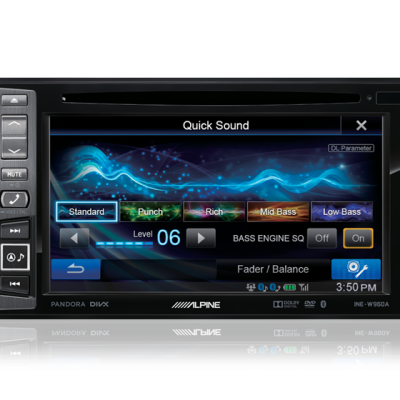 Alpine sound tuning is now more comprehensive than ever before, to achieve stunning audio accuracy in your vehicle. 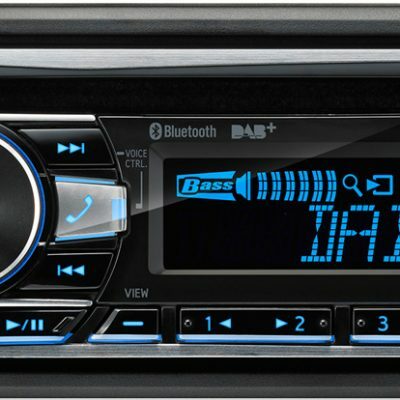 A step-by-step process guides you from start to finish customizing your listening experience specifically to your car – from the cabin space, to speaker size, right down to the fabric of your seat. 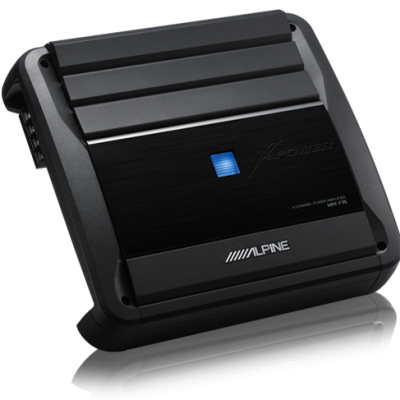 The included Bass Engine SQ, 9-Band Parametric EQ, Adjustable Crossover, 6-Channel Time Correction, Media Xpander and even a selection of preset EQ allow for further expansion and customization to each individual vehicle and listening experience. 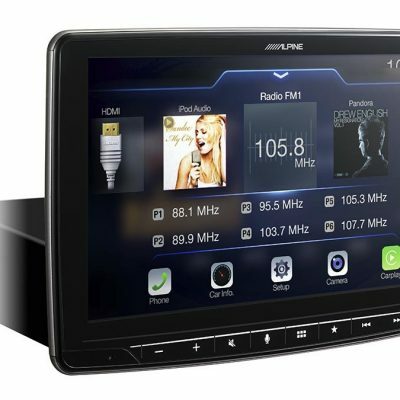 Additionally, the Alpine TuneIt app allows you to create and share sound tunings or search, download and rate sound tunings created by other Alpine TuneIt users.